The 2014 Ram Heavy Duty pickup truck starts at $43,335 with a new Black package. This price includes a $1,195 destination charge also. This said package is offered on the 3500 SRW and Ram 2500, Mega Cab and Crew Cab, Big Lone/Horn Star and Laramie models along a choice of two- or four-wheel drive. The base 2014 Ram 2500 Tradesman Regular Cab 4×2 model, in comparison, starts at $31,035 which includes shipping charges also. The Ram Heavy Duty Black package is now available for sale. 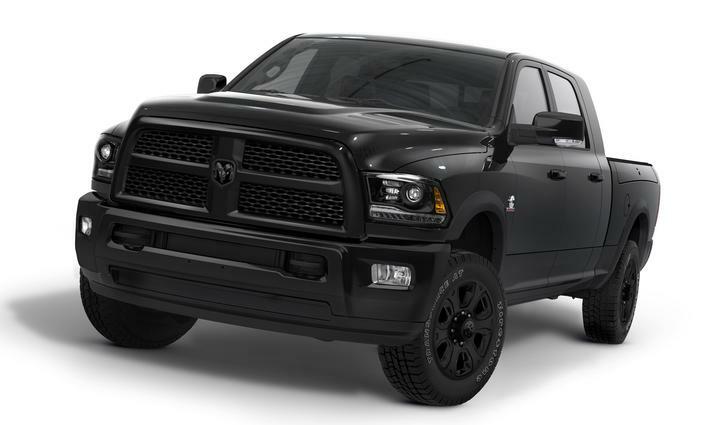 Chrysler said it took the decision to debut the Ram Heavy Duty Black package as the Ram 1500 Black Express package had “an overwhelming response”. Some features of the Ram Heavy Duty Black Package are 20-inch black aluminum wheels, an all-black exterior and fog lamps. 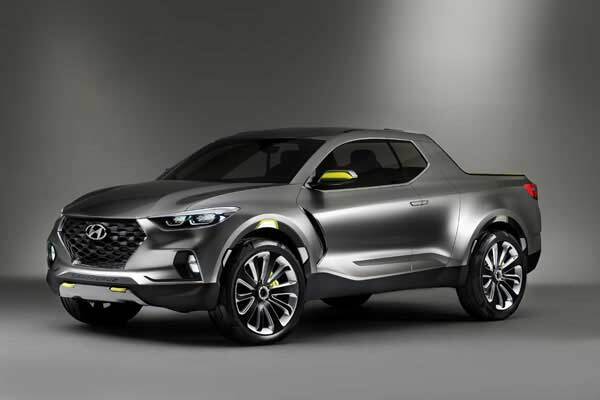 The automaker has removed the all bodyside badging except when a 6.7-liter Cummins turbodiesel inline six-cylinder engine is ordered. 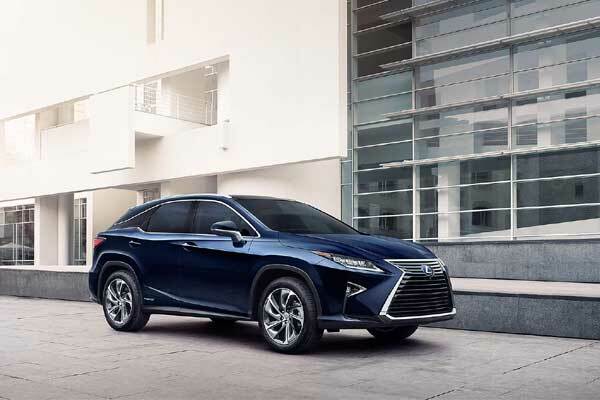 The special model includes Parksense and Parkview features as Driver-assistance systems. This heavy duty truck competes with the 2014 Chevrolet Silverado HD and the 2014 Ford F-Series Super Duty, GMC Sierra Denali HD and GMC Sierra HD. In our opinion, if someone is looking for the worst-looking heavy-duty truck, but do not want to bother with self-customization, Ram has offered just his choice.